Hi friends! 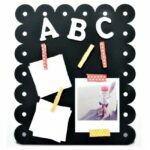 I am so excited to share this cute little project with you today! 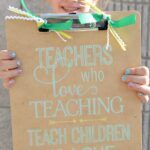 If your kids are in school, you know just how much time and effort goes into teacher appreciation gifts! 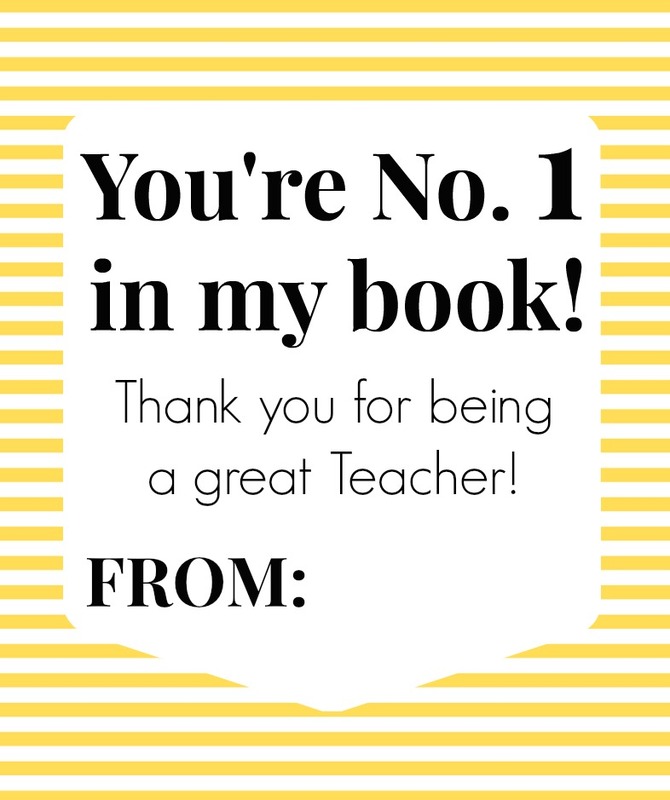 While our appreciation extends throughout the year, it’s nice to set aside specific moments where we can truly tell our teachers how much we care about their work and what they do for our children. 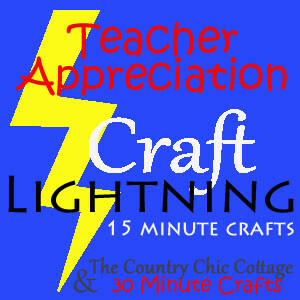 This week, I’m teaming up with the gals of Craft Lightning to bring you a bunch of fun ideas for Teacher Appreciation Gifts! How does that sound? 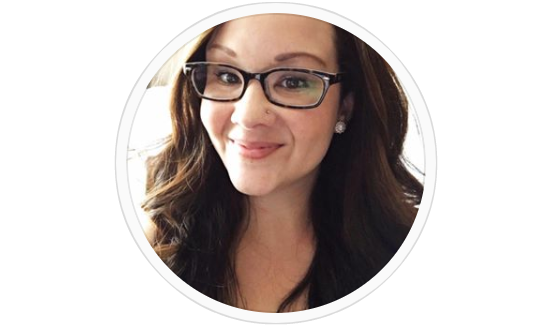 Tons of great inspiration – and here is my contribution: a Pencil Mason Jar! First I masked off the bottom of the mason jar for the pencil “tip” and painted it black. While that was drying, I cut a circle of pink fabric (larger than the mason jar lid) for the “eraser” top! Simply place the pink fabric right side down, add some polyfill and glue the fabric down to the inside of the mason jar lid, all the way around. I then glued a circle of felt down inside, to tack down all the fabric ends and give it a cleaner look. 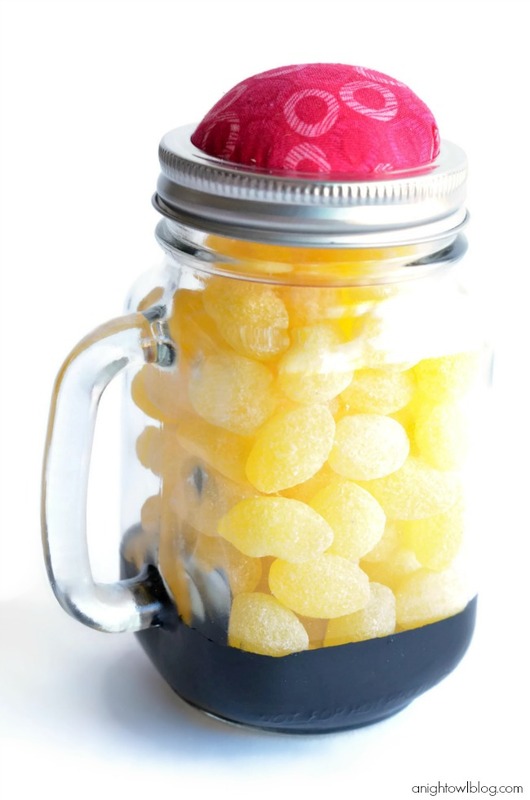 Then simply fill your mason jar full of yellow candy and you’re done! How cute is that? Do you see it? It’s a pencil! Pink eraser top (which can also be used as a pin cushion), pencil lead bottom and full of yummy lemon drop candies! 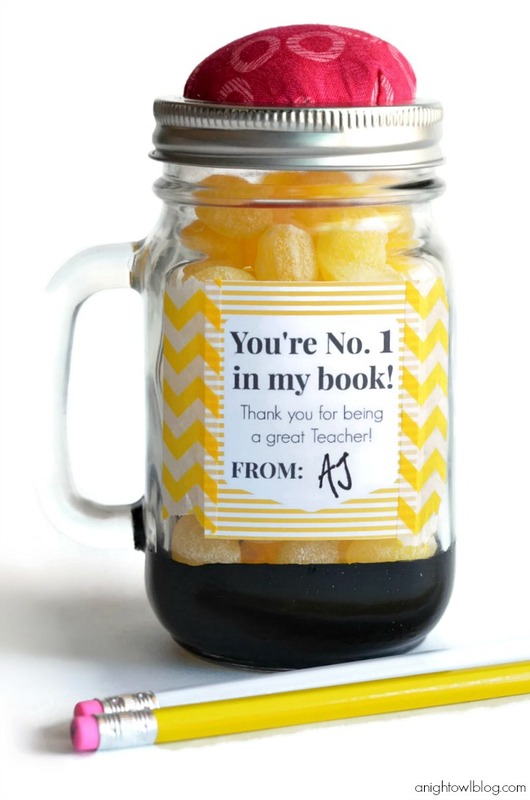 These alone would make cute teacher appreciation gifts, don’t you think? But we went one step further and made a cute little label to go with. 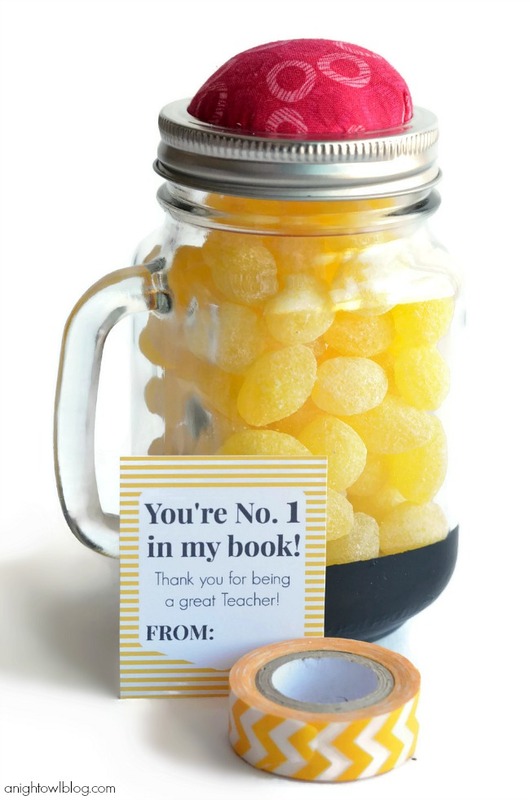 Simply print out the label and attach it to your jar with washi tape (my fave)! 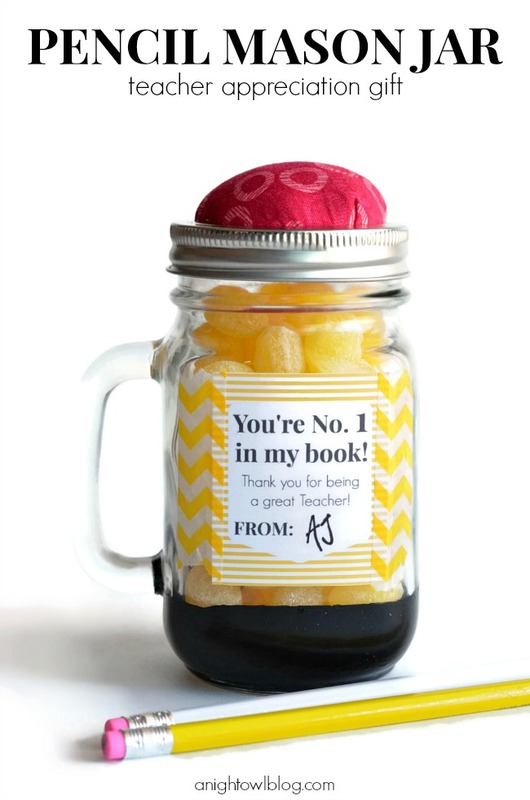 And the end result is one adorable Pencil Mason Jar! So cute, right? 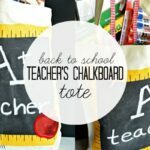 If you’re wanting to recreate these teacher appreciation gifts this year – here is the label we used that you can too! Simply right click to save to your computer and print! I hope you love this idea. 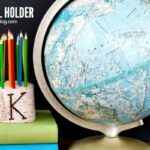 It really was a quick and fun craft that I can’t wait to give to my son’s teacher. What will you be giving this year? I’d love to hear your ideas too! Oh my goodness!! I adore this!! !